Lidcombe Rubbish Removal & Disposal, Junk & Waste - Best Prices! 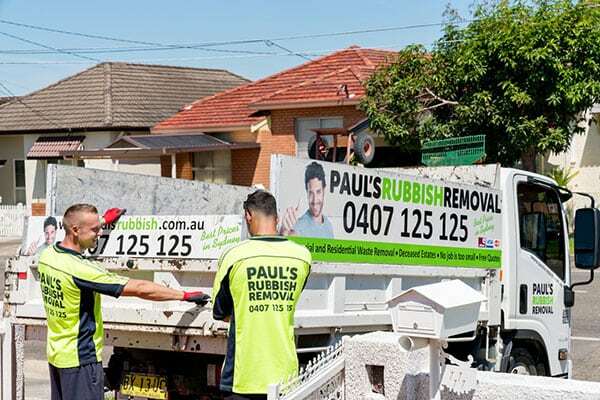 Paul’s Rubbish Removal is your #1 rubbish removal company in Lidcombe! Do you have furniture, piles of garbage or hard waste you need gone from your home? At Paul’s Rubbish Removal, we provide cheap and fast rubbish removal services in Lidcombe and all its surrounding suburbs. No matter what you need removed, we can help. You simply call us and we’ll arrange an obligation-free quote for you. If you choose to proceed, we’ll then schedule for the best time to come to your place and collect your rubbish. Our team will safely collect all your unwanted goods and load them up into our truck.  We recycle all materials where possible and will always clean up after ourselves. We leave only when you are completely satisfied with the job. Don’t let junk and waste piled up in your property. Take the appropriate measures to ensure your property is clean at all times. Call Paul’s Rubbish Removal for a free quote today in Lidcombe. Paul and his team of friendly rubbish removalist can come out the same-day and remove all your unwanted junk! 0407 125 125!